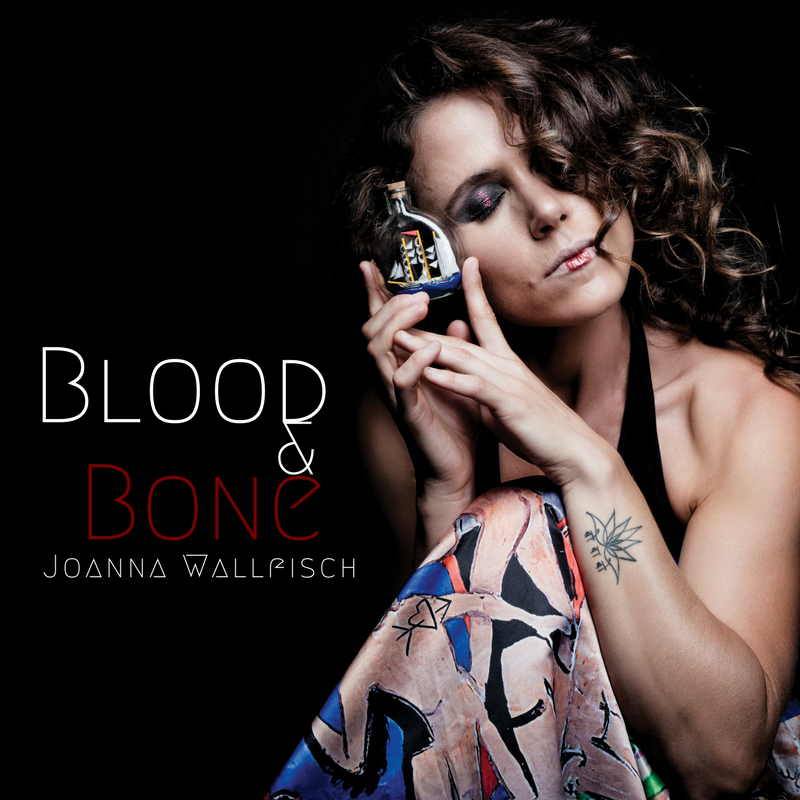 Singer/Songwriter Joanna Wallfisch mixes and matches moods, telling stories like a minstrel on this latest album. She plays flute, piano, Wurlitzer an dukulele, joining with Jesse Elder/key, Pablo Menares/b, Kenneth Salters/dr, Elias Meister/g, Jared Engel/banj and Wayne Tucker/tp. She can get dreamy-eyed with piano and guitar on “the Ship” and goes folksy minstrel with vocal sounding mellotron on “Road Trip.” Her vocal delivery can reach tactile tenderness as on the reassuring light rock of “Dandelions’ or pleading with edgy undercurrent on”Anymore.” Some melodies such as “Solitude In A Song” have a childlike innocence, and with a children’s choir from Mumbai in refrain, produces inspiring world music. Musical pastels on the paper.